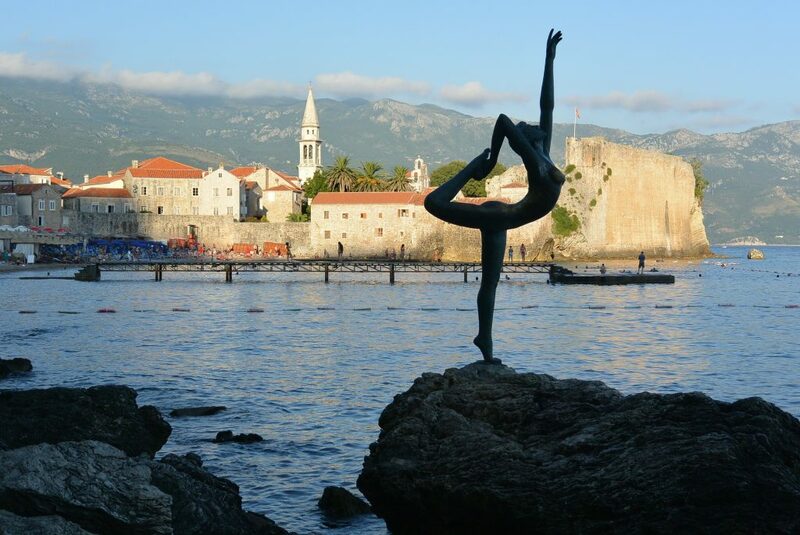 Croatia Day Trips [2019 / 2020] Book Today! 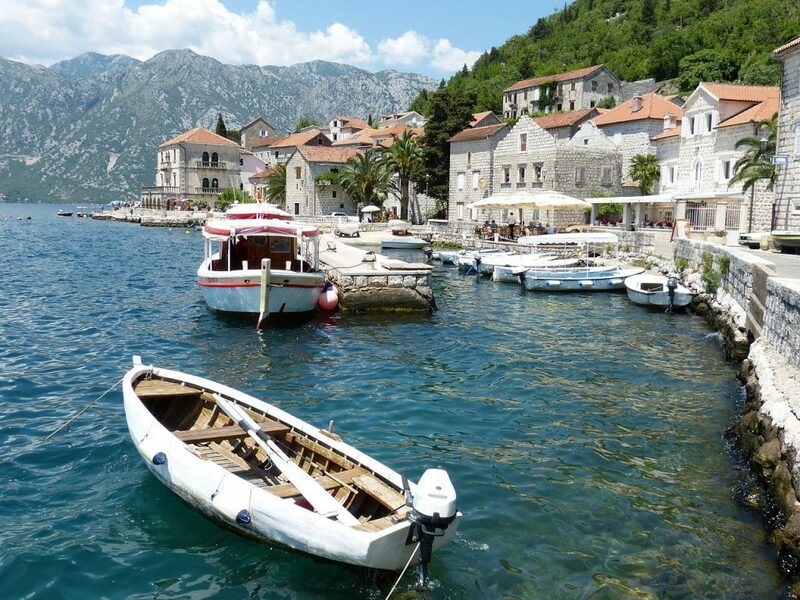 Take a look at our choice of Croatia day trips! 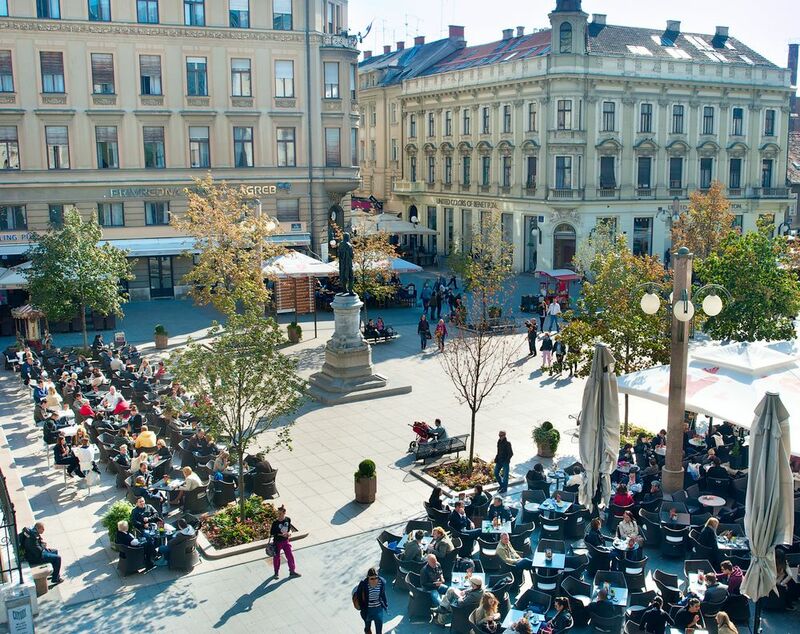 We can organise a Croatia day trip for you and your family from any city in Croatia. Some of the most popular Croatia day trips depart from Zagreb and Split, including Croatia day trips such as rafting, zip lining, snorkelling and more. If there’s anything specific you have in mind but is not listed here, feel free to contact us anyway and we’ll find the suitable tour for you and make the booking as well. 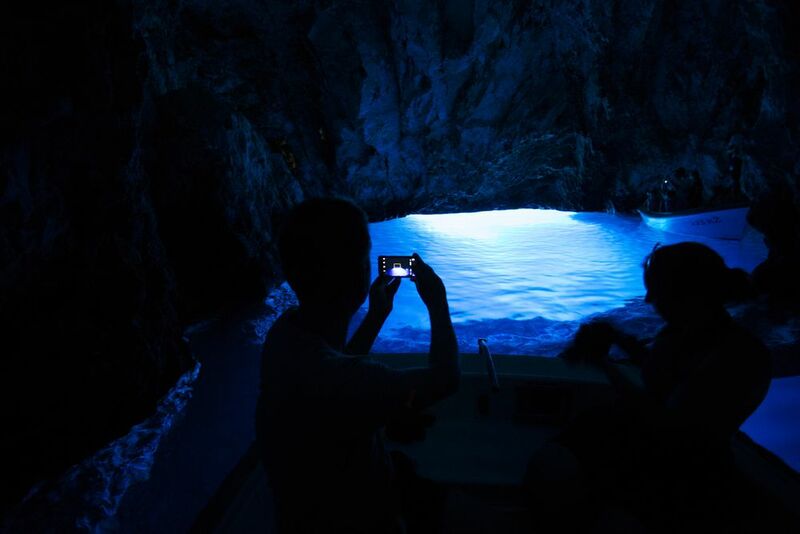 Join this adventurous excursion to the magical Blue Cave, picturesque Vis Island and wonderful Hvar. You'll transported to am magical world. 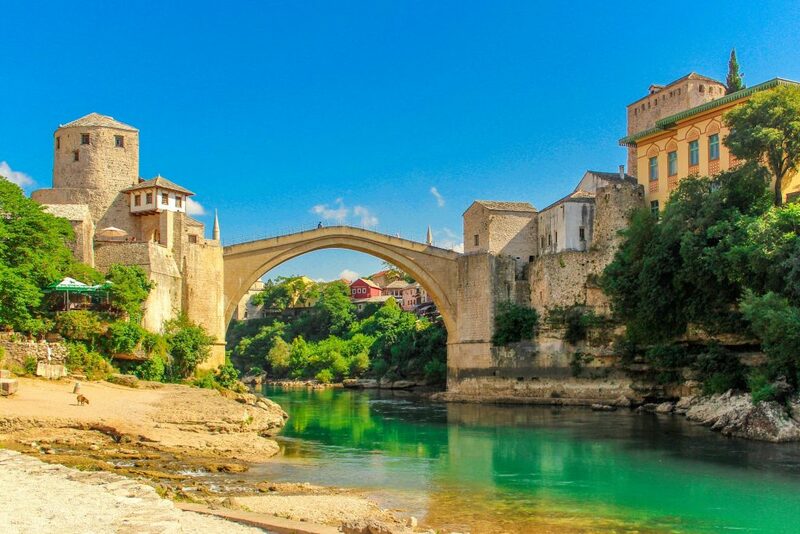 Our experienced guides and wine experts will accompany you on this exciting half-day tour to the Bosnian countryside. 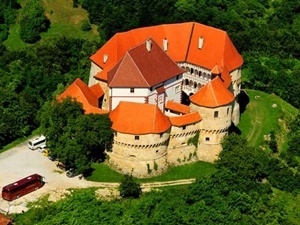 Visit Trakošćan and Veliki Tabor, two beautiful Medieval castles. 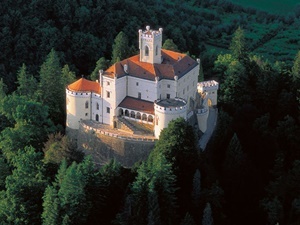 The castles are situated in the hilly countryside. 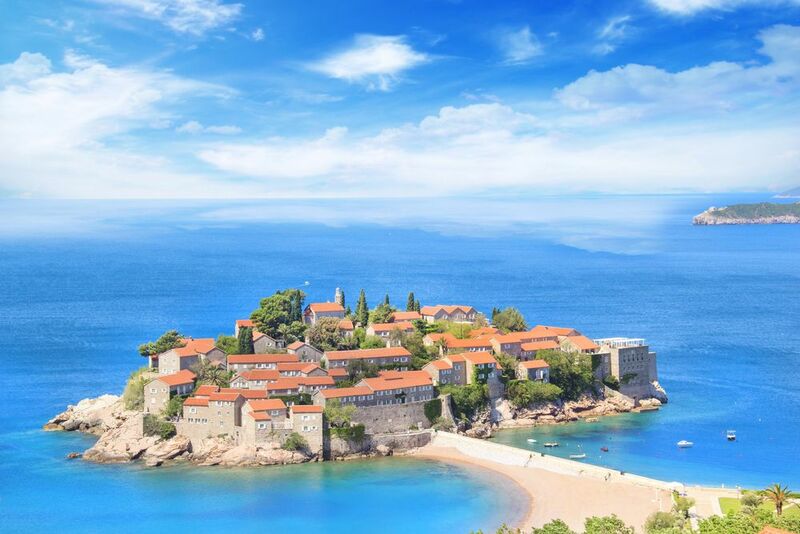 This Dubrovnik to Montenegro Day Trip is fabulous opportunity to experience the small, but beautiful country of Montenegro. Book today! 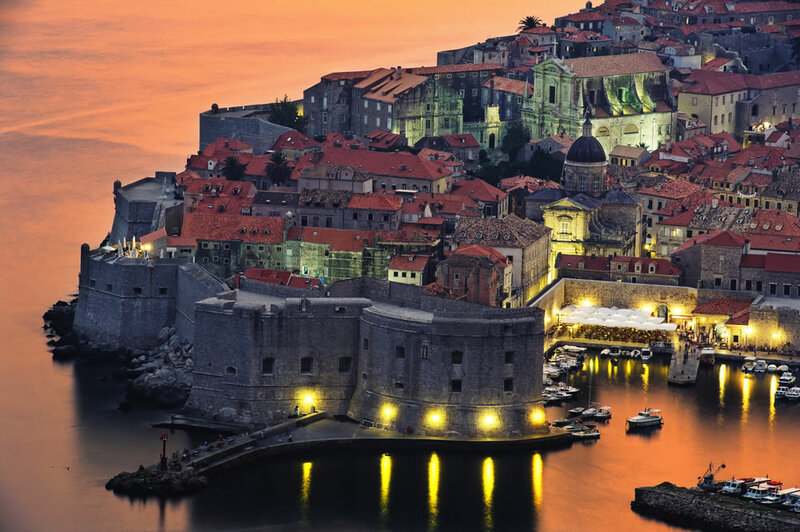 Sail into King’s Landing with us, exploring the world of the Game of Thrones TV series! 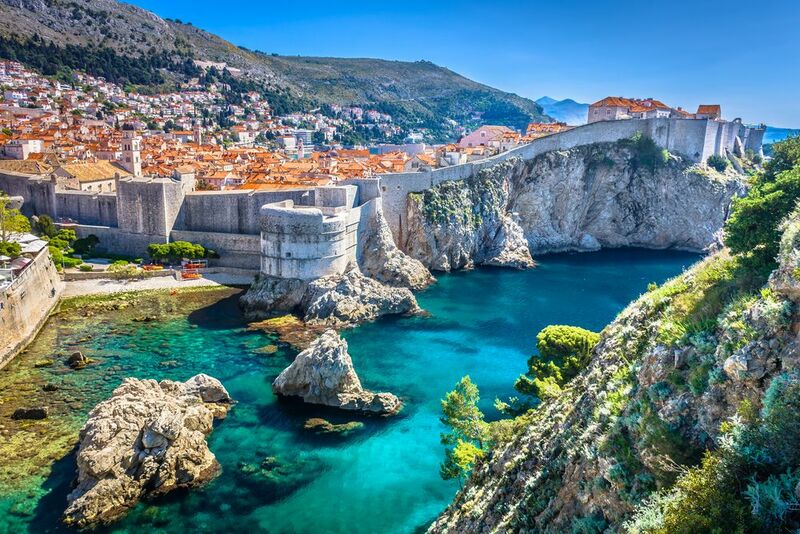 Visit exciting filming locations in Dubrovnik. 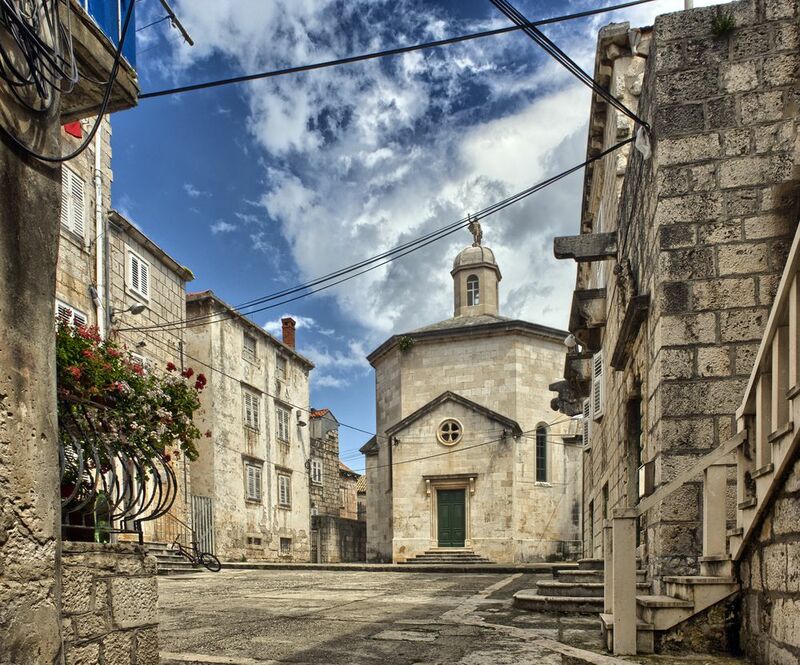 Join us on this trip to Croatia’s historic past of magnificent Medieval castles and exciting archaeological discoveries. 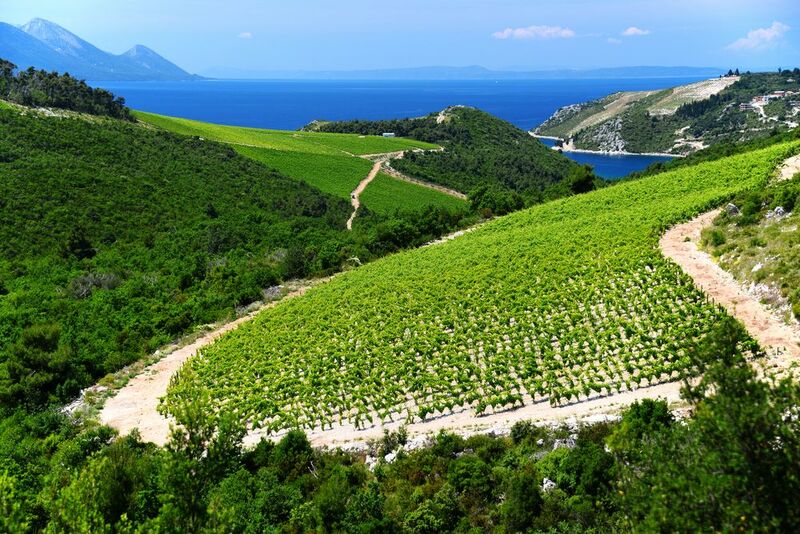 This tour will take you to three, family-owned wineries on Pelješac Island. 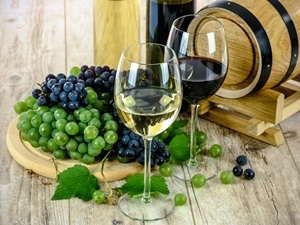 Taste fifteen types of red, white and rose wine, along with some local food! Our tour guide will pick you up from your hotel or meet you at the prearranged meeting point. This tour lasts around 2.5 hours. 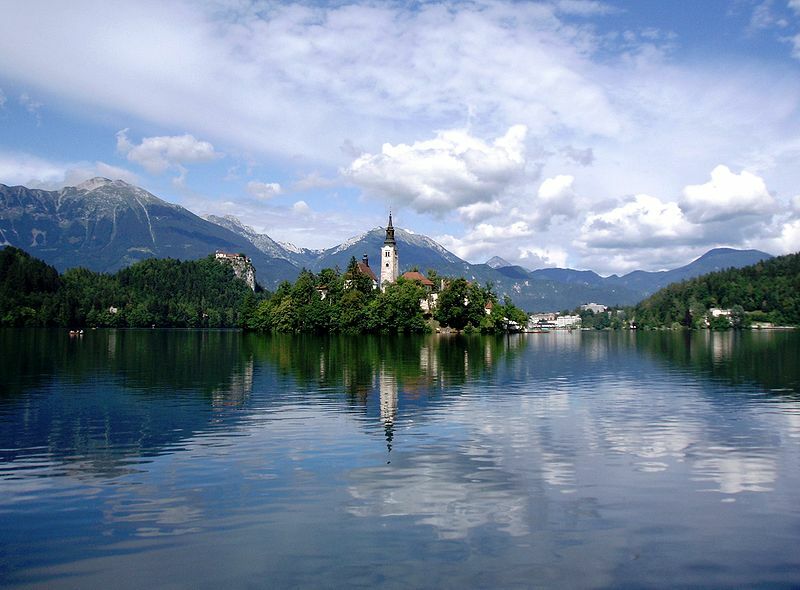 Visit the enchanting lakes of Bled and Bohinj with us! Two hours away from Zagreb, these lakes provide a perfect getaway from Croatia’s buzzing capital. 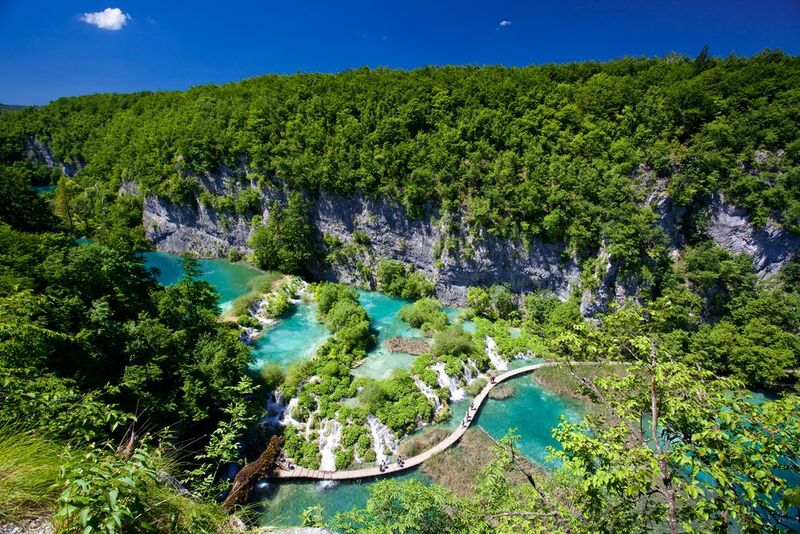 Visit the Plitvice Lakes, one of the most popular national parks in Croatia. Spend the day surrounded by magnificent waterfalls and beautiful nature.